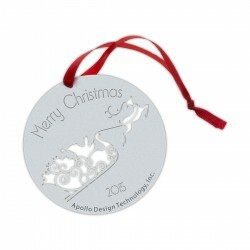 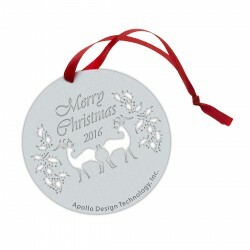 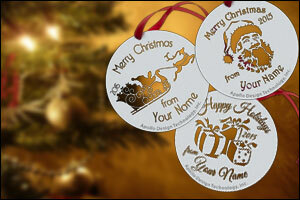 Create a new tradition with a gobo ornament! These holiday ornaments are a perfect gift for lighting designers, stagehands, performers and others in the entertainment industry. 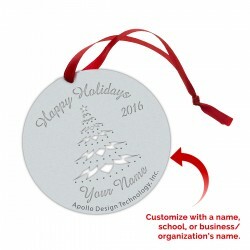 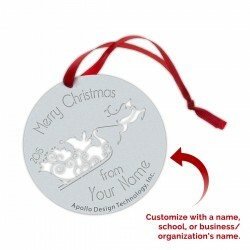 You can also personalize with a name, school or business/organization’s name.